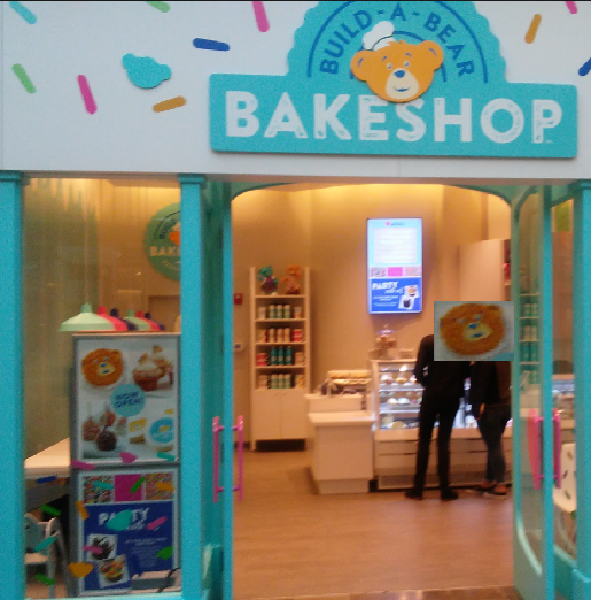 build a bear bake shop - sugar and happy colors. 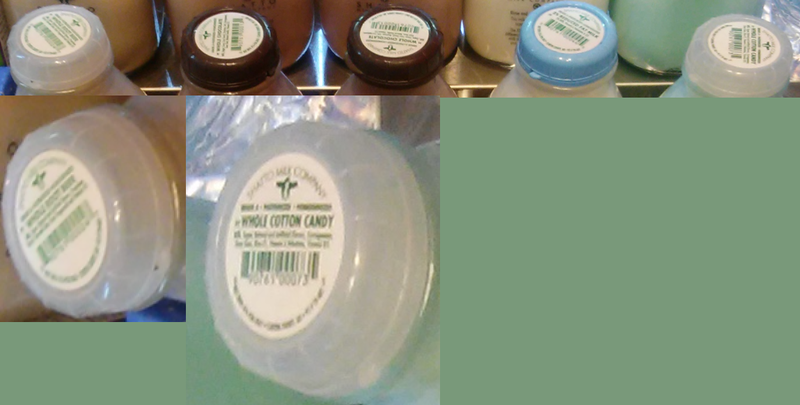 would you try rootbeer milk, or cotton candy milk? eating bear heads seemed -idk- wrong. told someone we bought cookies there and was asked how the stuffing tasted. 3 large cookies for $5 did not seem out of touch with market, but to hang out or party there seems unlikely. prices to party are similar to babw low end, but eating not bear hugging. 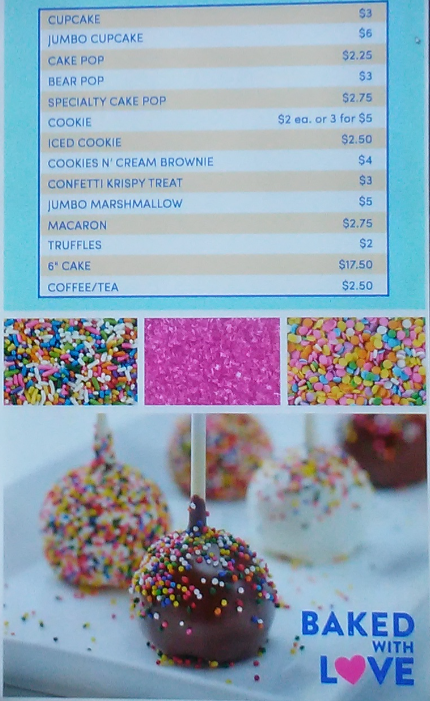 want to see the menu/prices? I remember when we went to a build a bear party that my mom planned for my brother. Do they have a lot of items? Like variety or just simple. Its a new thing they are trying out. From what i seen in the web its just available in one location. did not try milk for $3 small bottle. cupcakes and sprinkles are the emphasis, not a draw to me. Probably extending the company. It’s probably a test to see how well it does. Unless it temporary. Its like a little kids cafe shop, thats what i see it as.